The Department of Sociology & Anthropology combines the study of people and cultures and produces students who are not only aware of the history and significance of humankind but who are also cognizant of how our actions impact the world in which we live. Congratulations to Jacob Roberson, 2018 recipient of the Henry H. Stewart scholarship and Sidra Siddiqui, 2018 James A. Sartain winner! Dr. Jan French has been inducted into the Omicron Delta Kappa National Leadership Honor Society. The award recognizes her excellence in teaching and contributions to anthropology in developing future leaders. Rania Kassab Sweis is an anthropologist whose ethnographic research traces the long term social effects of international aid and global health interventions with vulnerable populations. 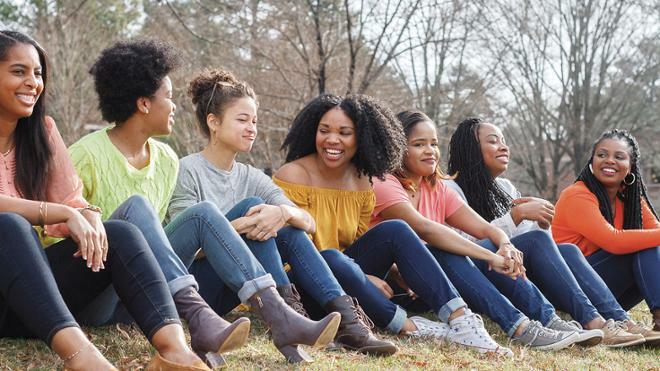 She can also speak to the ways in which young people in vulnerable populations consume, negotiate, and reconstitute global health care in specific ways. Anthropology professor Jan French was named a 2018 University of Richmond Distinguished Educator. Sociology professor Atiya Husain published "Are Jews white?" in Slate. Sociology professor Eric Grollman recently published the book Counternarratives from Women of Color Academics. Dr. Eric Grollman published “Sexual Orientation Differences in Whites’ Racial Attitudes,” in Sociological Forum and “Americans’ Gender Attitudes at the Intersection of Sexual Orientation and Gender,” in the Journal of Homosexuality. Dr. Eric Grollman, with Nao Hagiwara, published "Measuring Self-Reported Discrimination: Trends in Question Wording Used in Publicly Accessible Datasets” in Social Currents. Dr. Rania Sweis recently published the article "Security and the Traumatized Street Child: How Gender Shapes International Psychiatric Aid in Cairo" in the journal Medical Anthropology Quarterly; the article "Children as Biological Sufferers: The Paradox of International Medical Aid for Homeless Children in Cairo," in the journal Childhood; and the book chapter titled "Do Muslim Village Girls Need Saving? Critical Reflections on Gender and the Suffering Child in International Aid" in the forthcoming book, The Status of Women and Girls: A Global Perspective (Lexington Books). Dr. Bedelia Richards recently published "Tracking and Racialization in Schools" in the journal Sociology of Race and Ethnicity. Dr. Eric Grollman published “Sexual Health and Multiple Forms of Discrimination Among Heterosexual Youth” in the journal Social Problems. The University of Richmond's Scholarship Repository shares faculty publications with a world-wide audience. The map below shows where articles from sociology and anthropology faculty are being read around the globe. 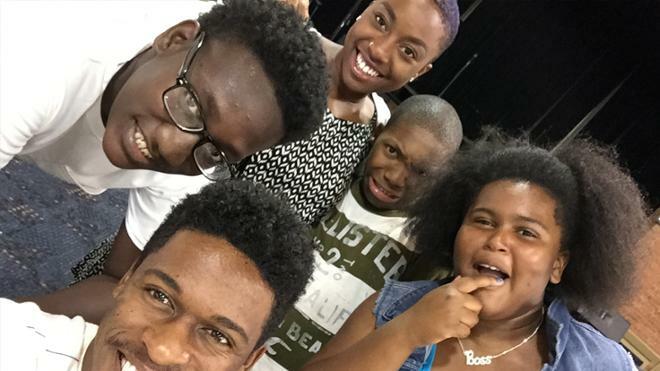 Black joyMariah Williams, '13, talks about creating public spaces to welcome and celebrate people of color. 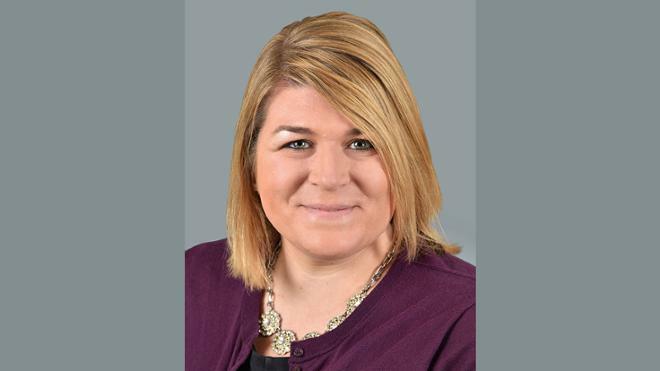 Ellie Reece, ’04, works as executive director of the largest pediatric neurology practice in the world. 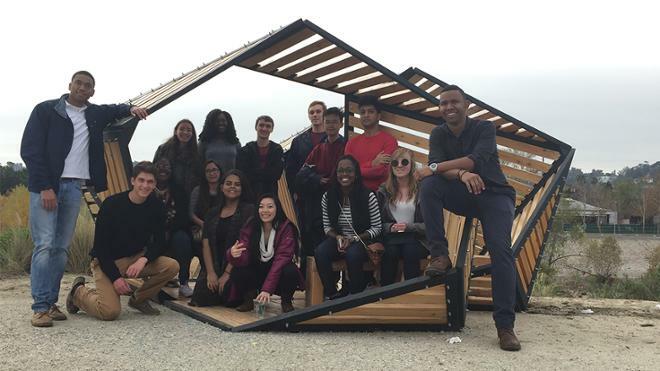 Students in The System SSIR examines the relationship between people and society’s systems. Senior credits WGSS class with introducing her to the joy of working with young children and a possible career in early childhood education policy. 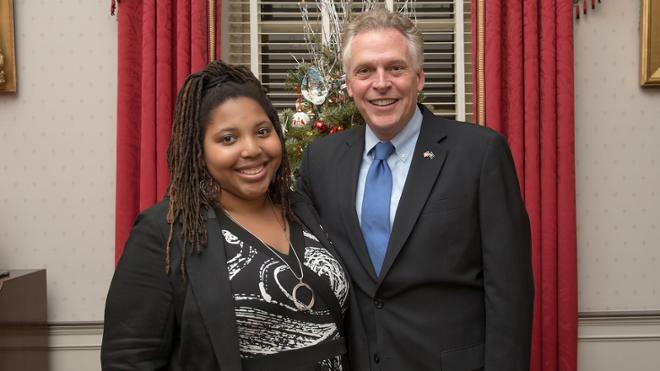 With every document Alicia Jiggetts, ’19, scans and enters in a database, she knows she’s helping to restore the voting rights of Virginia’s ex-felons. 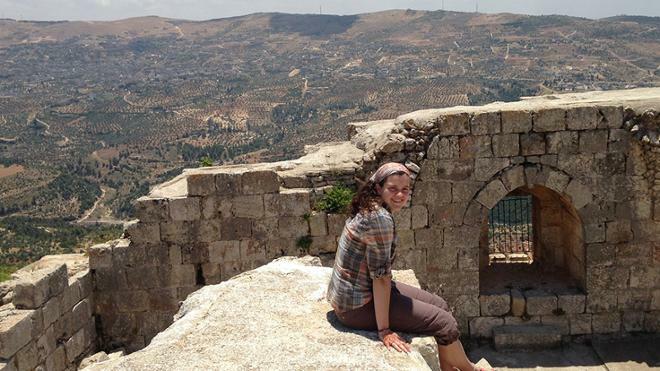 Natasha Shannon, ’18, observed how nomadic Bedouins receive health care. 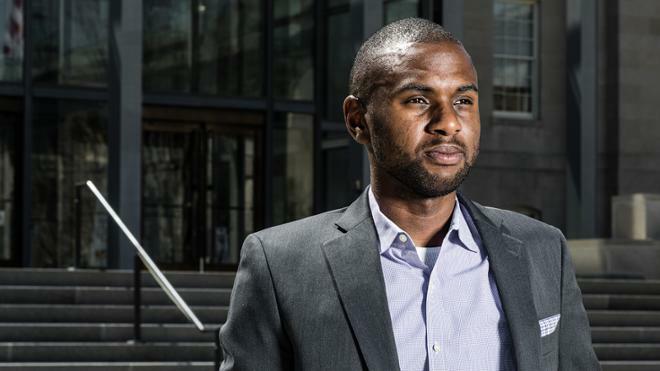 Forbes named Harawa to its 30 Under 30 list for law and policy, recognizing his appellate advocacy for the D.C. public defender's office. Helping produce a video for Zagat provided a fun, informative, and delicious experience for a junior majoring in anthropology. 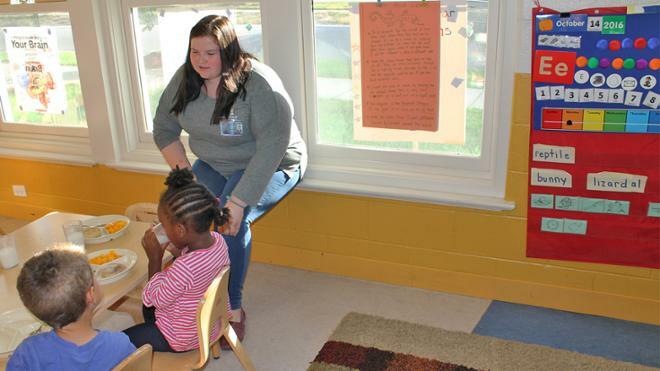 Scholar-athlete Mary Allen, '16, gives back to her Northside Richmond neighborhood through her class and volunteer work. University of Richmond will host a lecture focusing on Black Lives Matter by the movement’s co-creator, Alicia Garza. The event is March 22 at 4 p.m. in Tyler Haynes Commons, Alice Haynes Room. It is free and open to the public. 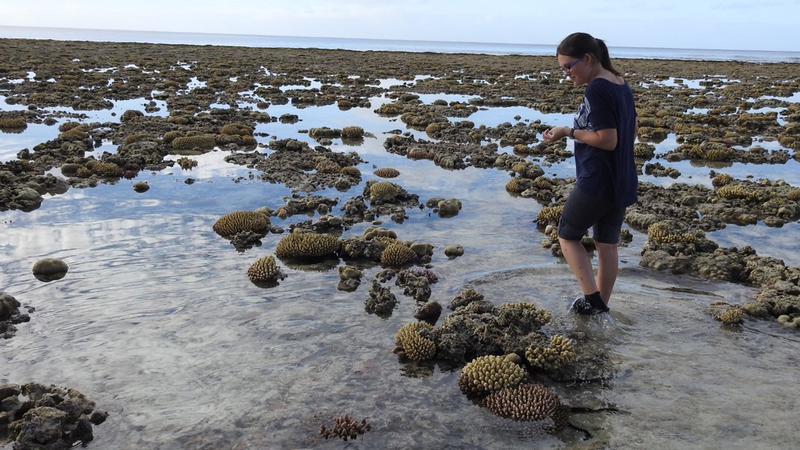 Bonner Scholar uses her Bonner summer of service and a Civic Fellowship to explore climate change in the South Pacific. Being the only full-time intern at a grassroots organization offered Cassandra Ceballos, ’17, a growing number of opportunities. Dr. Miguel Centeno of Princeton University was invited by the department on April 18th to speak on the creation of a Research Community at Princeton focused on “Global Systemic Risk.” Centeno is a renowned sociologist who has published widely on conflict and militarization in Latin America and global capitalism. Last evening, April 17, UMBC’s Gender, Women and Sexuality Studies department hosted a discussion panel on Dr. Eric Grollman’s Counternarratives anthology. Other panelists included: Roxanna Harlow, Patricia Herrera and Archana Pathak – all contributors to the book. Additionally, on April 24, Dr. Grollman will be the keynote speaker at UMBC’s annual Undergraduate Research and Creative Achievement Day (URCAD). A magazine article on this event may be found here: https://bit.ly/2UrHqRJ. Jessica Winkler presented research on Friday, April 12 at the A&S Student Symposium. Her paper, Relocating the Individual in a Refugee Crisis, draws on first-hand field research conducted in Jordan, Nepal, and France. Using the voices of refugees, Winkler explored how international humanitarian organizations act as vehicles of state-border management and border security, and less as entities that successfully integrate refugees in host countries while granting them human "dignity." 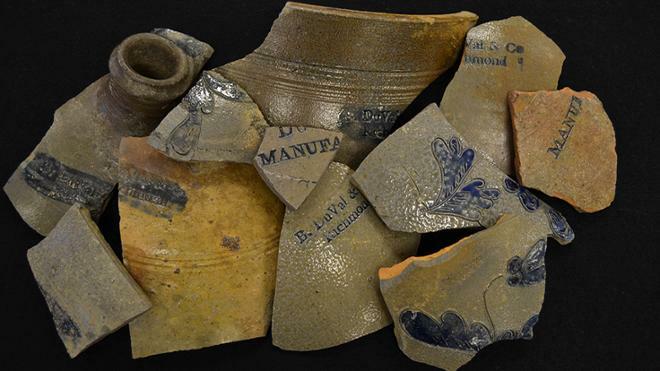 Jessica's research was advised by Dr. Rania Sweis, Associate Professor of Anthropology and Global Studies. Also at the symposium, Criminal Justice major, Alicia Jiggetts and Anthropology major, Peyton Carter made presentations. Alicia spoke on "The Criminal (In) Justice System of Virginia" based on her internship with the Office of the Secretary of the Commonwealth's Restoration of Rights Division. Peyton's research, "Marketing Disability: Navigating the Ethics of Nonprofit Marketing and Development" centered on her summer internship with Greater Richmond ARC. (now SOAR 365) Here is a summer 2018 newsletter created and written by Peyton for the organization: https://bit.ly/2GolkLS. 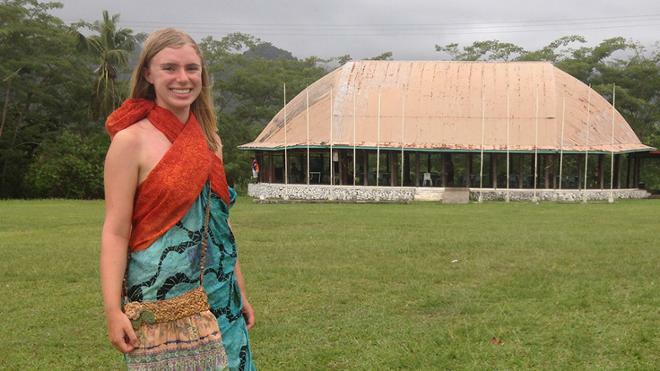 Both students were mentored by Dr. Jan H. French, Associate Professor Anthropology. At the 34th Annual A&S Student Symposium on Friday, April 12, Sociology majors Mysia Perry and Jacob Roberson with Leadership major, Ayele D’Almeida presented “UR’s Hidden History, Bringing Light to Marginalized Voices.” Their faculty mentors were Dr. Patricia Herrera and Dr. Bedelia Richards. Jacob also presented a second talk: “The New Age Plantation: The NCAA’s Effect on the Black Student Experience at University.” His faculty mentor for this research was Dr. Atiya Husain. The Sociology and Anthropology Department has invited Dr. Miguel Centeno to speak at the University of Richmond on the creation of a Research Community at Princeton University focused on “Global Systemic Risk.” The talk will take place on Thursday, April 18th at 5:30 in Jepson Hall room 103. Dr. Centeno is a renowned sociologist who has published widely on conflict and militarization in Latin America and global capitalism. He has published many books as author or editor including Democracy within Reason: Technocratic Revolution in Mexico (1997), Blood and Debt: War and State making in Latin America (2002), The Other Mirror: Grand Theory and Latin America, (2000), and Essays in Latin American Military History (2006). His latest books are Global Capitalism (2010), Discrimination in an Unequal World (2010), and War and Society (2016). Additional photos from the department's Spring celebration, March 29, 2019. Over twenty anthropology majors/minors were inducted into Lambda Alpha, the Anthropology Honor Society at the March 29th event. Anthropology capstone graduating seniors received a book prize in their field of interest - presented by Dr. Jan French. Emily Routman and Jennifer Munnings, newly elected members of Alpha Kappa Delta (AKD) Sociology Honor Society with Dr. Yetkin Borlu and Dr. Jeff Hass. As mentioned in earlier postings, the Sociology and Anthropology department held its Spring Celebration last Thursday, 3/29. The master of ceremonies was our chair, Dr. Miguel Díaz Barriga. Opening the event were two alumnae speakers: Mariah Williams '14 and Gigi DeJoy '15. Congratulations! Kiara Lee UR alumna class of 2012 and sociology major successfully defended her dissertation on April 3 and will be earning a Ph.D. in education from VCU in May. This great achievement adds to her long list of accomplishments which include being named Style Weekly’s Top 40 under 40 – inspiring young leaders who bring Richmond to Life in 2016, and she is the author of the children’s book “ Be a Man Tyrone: What Happens when Daddy Goes to Prison”, exploring the effects of parental incarceration on children. In the photo below, she is with Dr. Bedelia Richards who served as an external reader on Kiara’s dissertation committee. The department is very proud and we wish Kiara continued success! 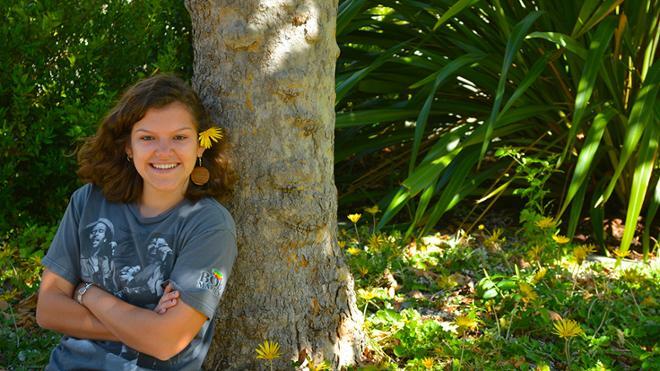 Erin Sorady 19', anthropology major is featured in this article, highlighting her strong commitment to volunteering dating back to 2013 and last summer she interned with St. Jude's Children's Research Hospital in Memphis. Congratulations Erin! 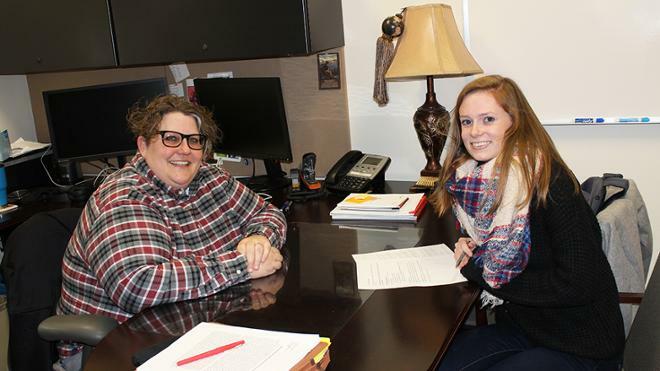 Jennifer Munnings is the 2019 Stewart Scholarship recipient pictured with Mrs. Marilyn Stewart. The scholarship was established in 1999 in memory of sociology professor Henry Stewart, and is awarded based on good scholarship and a passionate interest in learning. Alicia Jiggetts was inducted by Dr. Jan French into Alpha Phi Sigma, the national criminal justice honor society at the department's Spring Celebration. Alicia, a graduating senior is UR’s last criminal justice major and plans to attend law school in the near future.